The name Dominico has become synonymous with the Intercounty Baseball League. 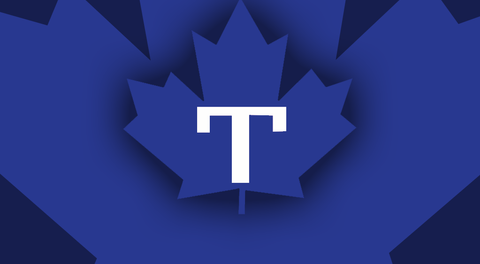 The 2018 season doesn’t only mark the 100th for the league but also the 50th in which Jack Dominico has owned the storied Toronto Maple Leafs franchise. The league renamed the championship the Jack and Lynne Dominico Trophy in honour of both Jack and his late wife Lynne’s tireless dedication to the league. It has since been renamed the Jack and Lynne Dominico Cup. The Dominicos have made the hillside of Christie Pits a place to enjoy economically friendly entertainment. The phrase economically friendly may be an understatement considering no admission is charged to fans for pulling up a patch of grass. It’s a business model it seems only Dominico can pull off. The lack of ticket sale revenue certainly hasn’t hindered the on-field product as the Maple Leafs have won eight IBL titles and seen some of the best talent in the league pass through the confines of the Pits. 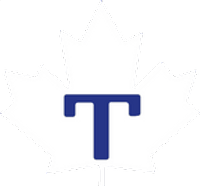 Fifteen of the leagues Top 100 players had worn the blue maple leaf with the white “T” in the middle. The current version of the Maple Leafs came to be after the original Maple Leafs, of the AAA International League, bolted for Louisville, Ky.